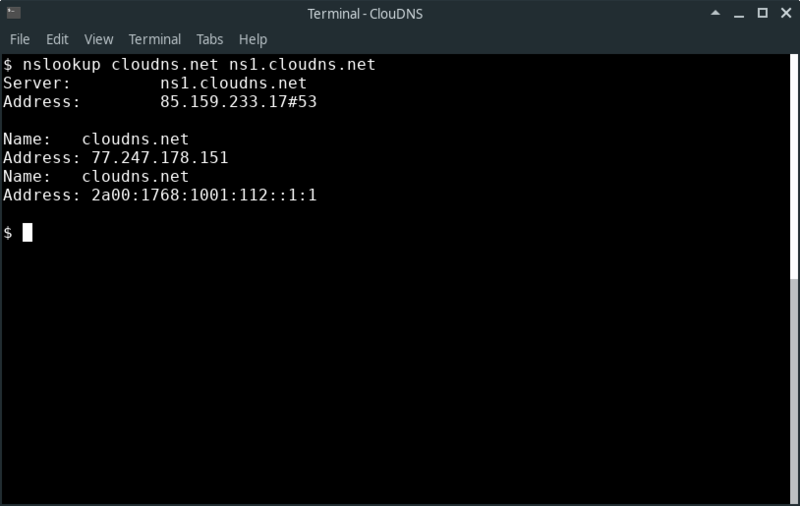 First lets clarify what is Nslookup – it is a powerful network administration command-line tool, available for many of the popular computer operating systems for querying Domain Name System (DNS) to obtain domain names or IP addresses, mapping or for any other specific DNS Records. Need more details what is nslookup? Check the nslookup page on wikipedia. 1. 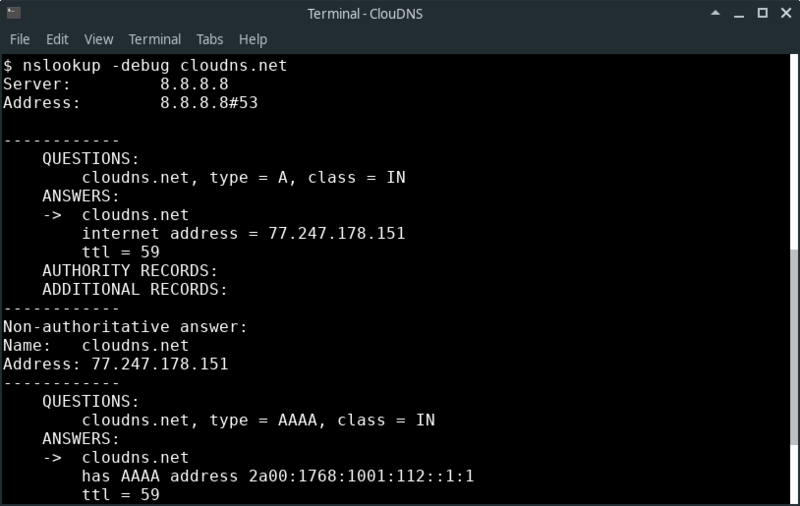 How to find the A record of а domain. 2. 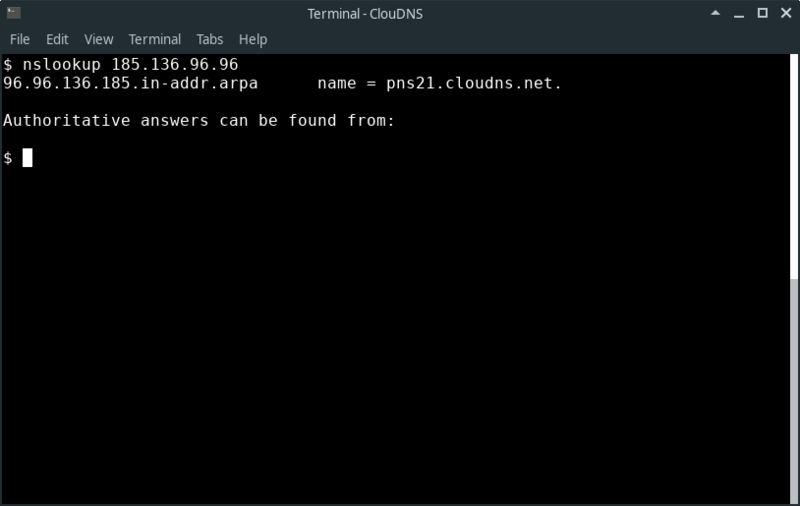 How to check the NS records of a domain. 3. How to query the SOA record of a domain. 4. How to find the MX records responsible for the email exchange. 5. 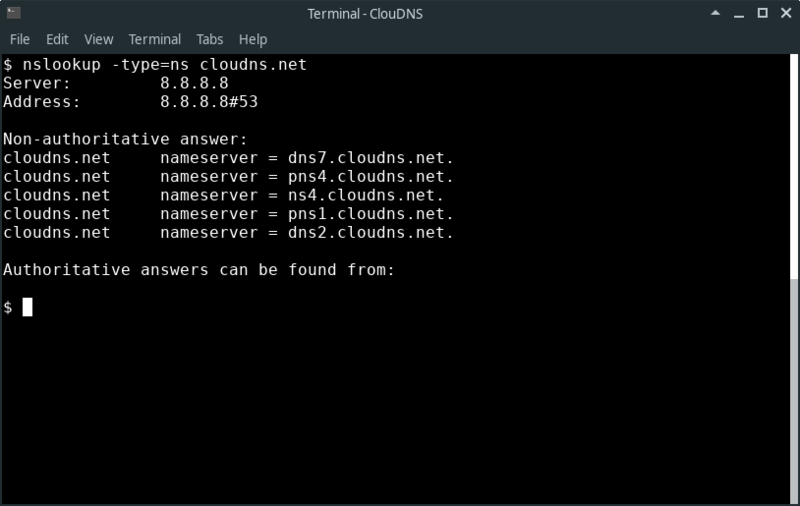 How to find all of the available DNS records of a domain. 6. 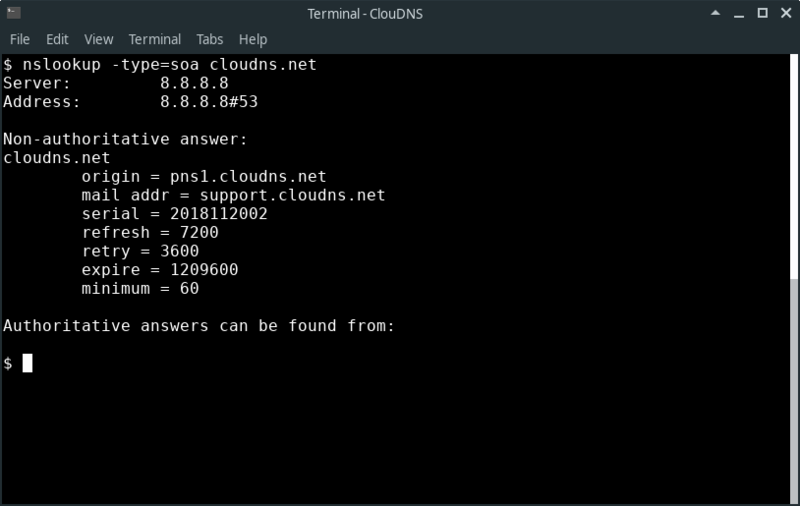 How to check the using of a specific DNS Server. 7. 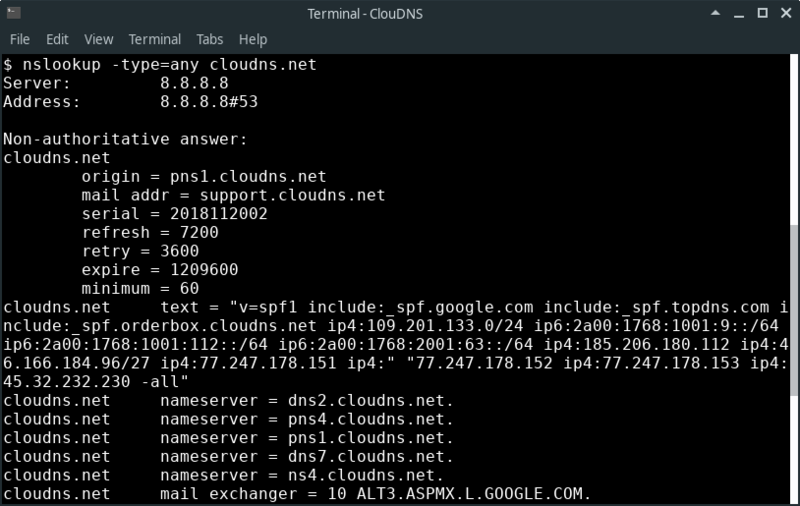 How to check the Reverse DNS Lookup. 8. How to change the port number for the connection. 9.How to change the timeout interval for a reply. 10. How to enable debug mode. Debug mode provides important and detailed information both for the question and for the received answer. 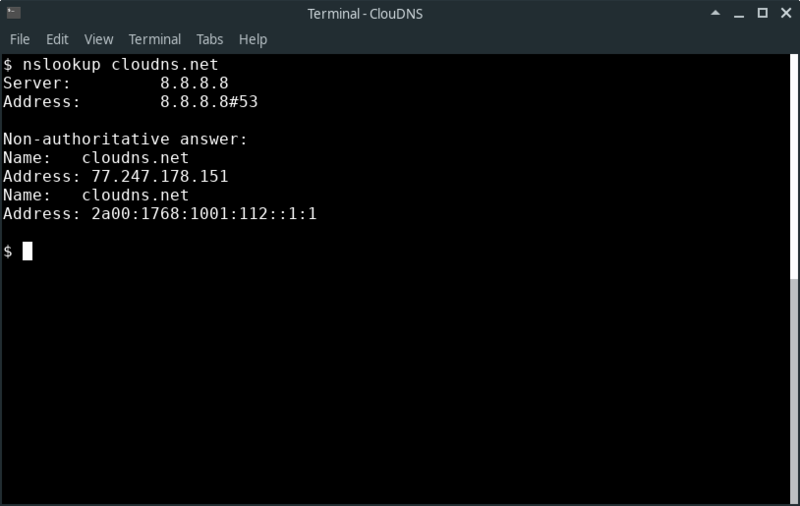 Authoritative answer – This is the answer that originates from the DNS Server which has the information about the zone file. 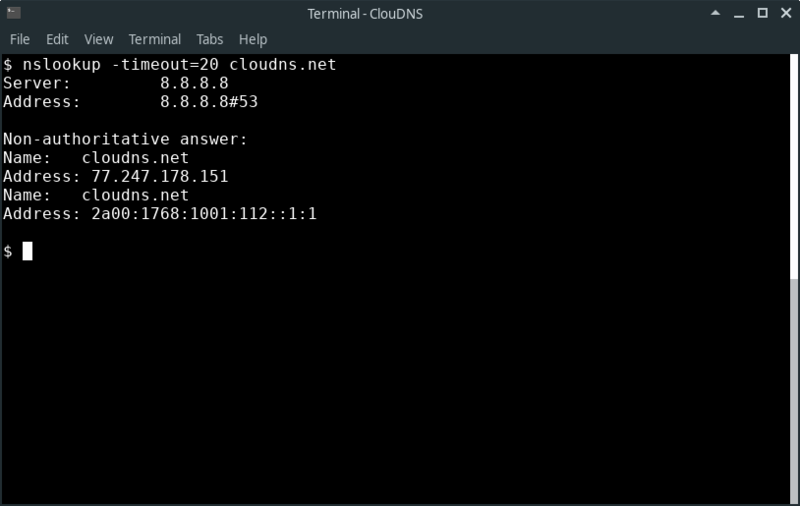 Non-authoritative answer – When a nameserver is not in the list for the domain you did a lookup on. 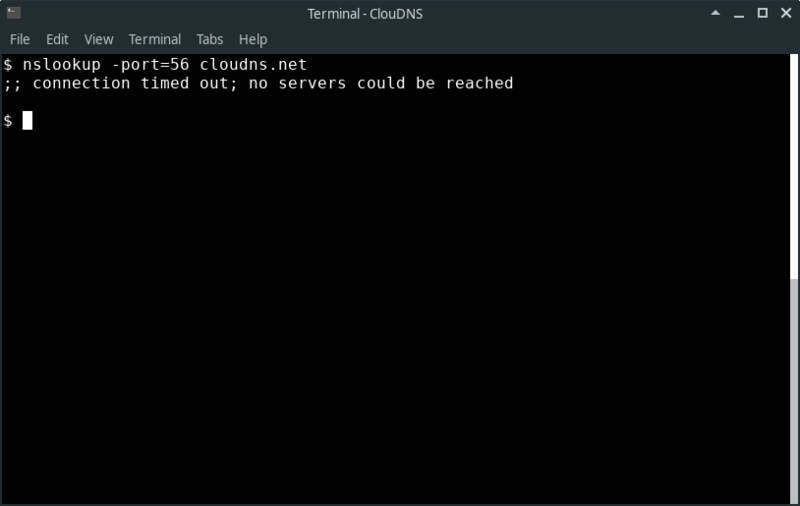 Different port – By default, the DNS servers use port 53. Next ArticleDrupal. Is it a good CMS?